 A hideaway in the heart of Aoyama Tokyo. offers executives a private space for relaxation and reflection. 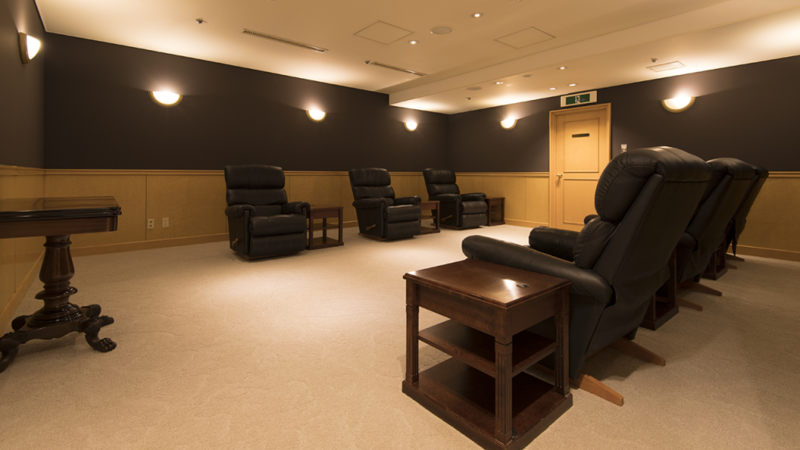 The members-only Allamanda Spa Aoyama Club offers executives a private space for relaxation and reflection. 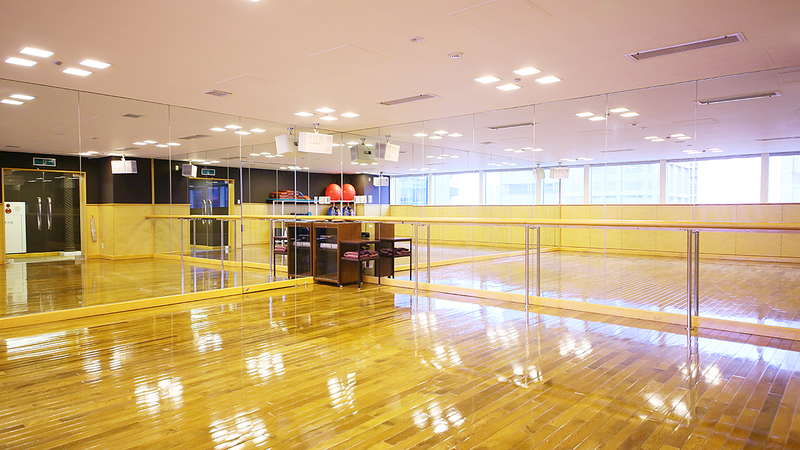 Indoor pool to exercise the body and set your spirit free. The indoor pool located on our top floor is bathed in top-lighting creating a pleasant atmosphere. After an invigorating swim in the 25m four-lane pool, sink into the Jacuzzi with gentle jets to soothe body and mind. A range of options for hard and relaxing workouts to build your body as you like. 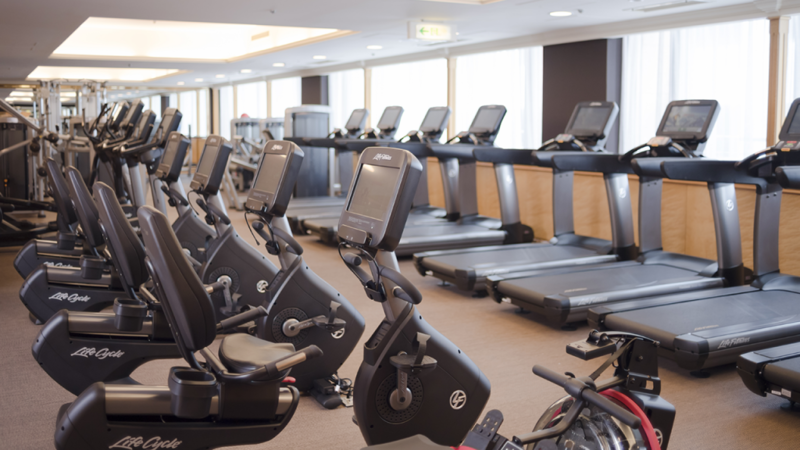 Our Fitness Gym offers a full lineup of the latest equipment for both weight training and aerobic workouts.Our personal trainers and nutritionists help each member meet their own individual exercise and anti-aging goals. Guest rooms for relaxation and reflection. 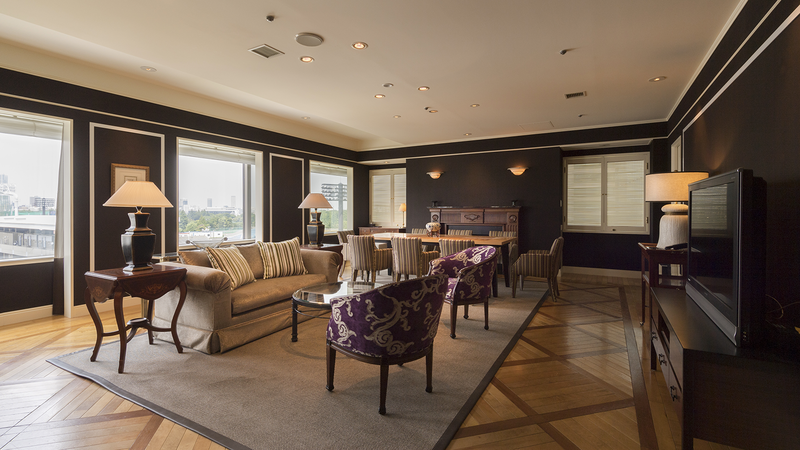 The 42 rooms of the Hotel Allamanda Aoyama are furnished in a classical style and offer beautiful views of the heart of Tokyo. A premium space for members only. 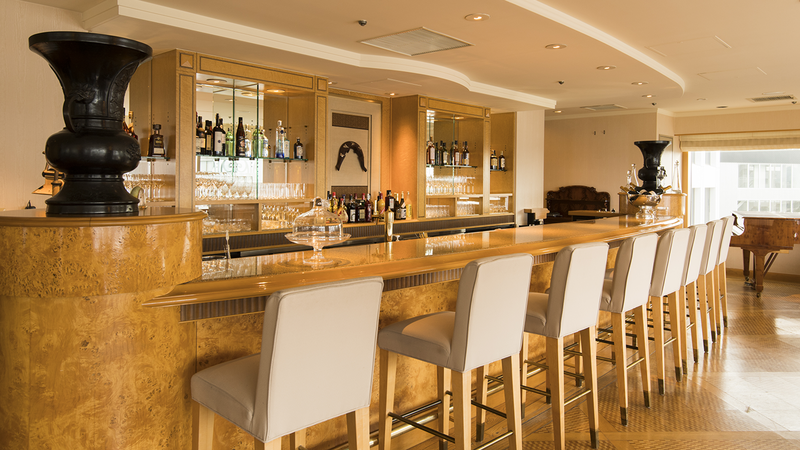 The Allamanda Members Lounge is an elegant and relaxing space open to members only, making it the perfect place to have a drink and catch up with your member friends. Delight your palate with extraordinary cuisine. 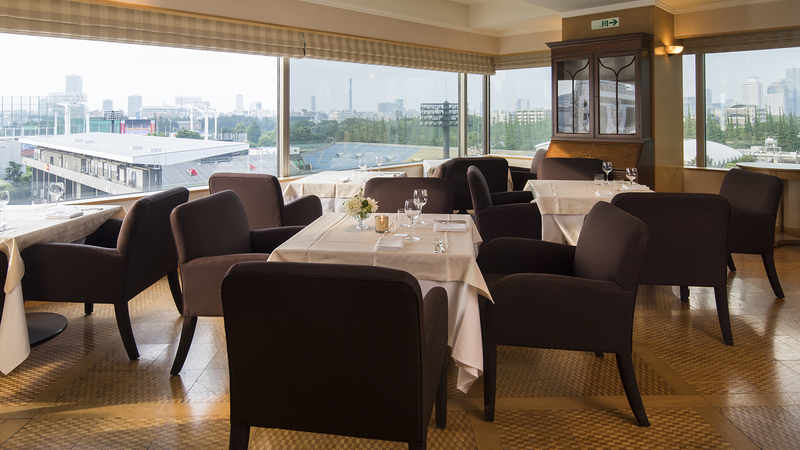 We invite you to have a seat and take in the view as you enjoy our menu of international favorites created around seasonal ingredients. We also offer a full selection of wines and spirits from around the globe. We welcome your accepting tour reservations. *Information listed is current as of April, 2017 and is subject to change. We ask applicants to fill in the required fields on the application form, and submit this form together with the additional documents requested. 2. Each application will be reviewed upon receipt. 3. Upon approval of the application, a notification of approval and welcome documents will be sent to you by post. 4. The welcome documents will include an invoice. Upon receipt we ask that you remit the joining fee, deposit, and annual membership fees to the account indicated. Upon confirmation of receipt of funds, we will send you a Receipt of Membership Deposit and your member’s ID. * The date on which the funds are received will be the official starting day of your membership. * Each application will be reviewed individually, subject to the terms and conditions listed on this webpage and additional criteria. Parties interested in joining are requested to contact us by telephone as below. We are accepting tour and trial reservations for guests interested in becoming members. Copyright (C) 2016 Allamanda Spa Aoyama. All Rights Reserved.